A loan of $450 helped to pay for the maintenance for his tricycle. Ismael is truly grateful for CCT and Kiva for their noble mission of helping common people like him. 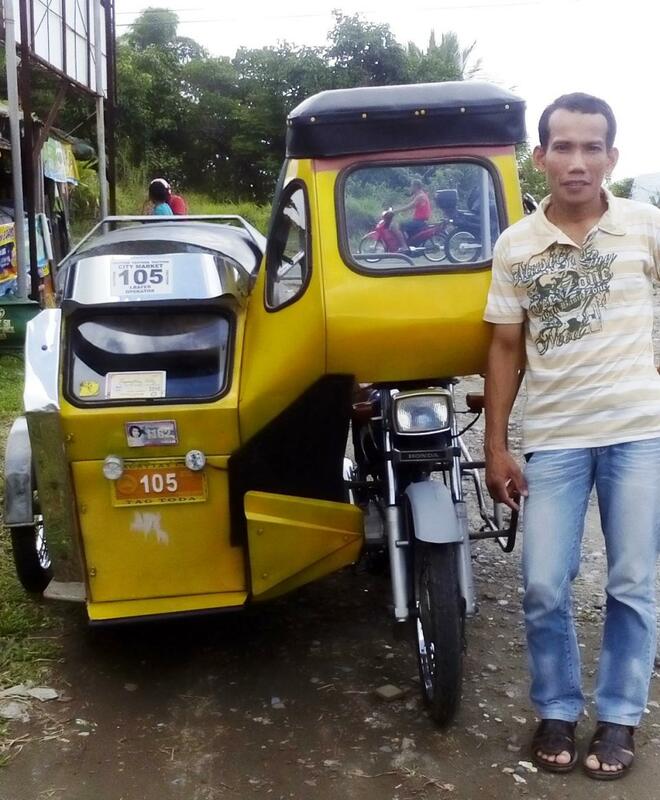 The proceeds of his loans have really helped him provide safe and efficient tricycle service. He is a good father and provider. In a humid country like the Philippines, being a tricycle driver is a challenge, but Ismael continues to work hard for his family. To properly maintain his service, he is again humbly seeking a PHP 20,000 to pay for registration, spare parts, and a tune-up for his tricycle. He is thanking God and you in advance for supporting his livelihood so he could feed his children and send them to school. Ismael dreams that his children will get to college and become professionals someday. He faithfully meets up with his co-fellowship members to share stories of his work every week and there he can also draw strength and inspiration from the word of God he studies. * All CCT community partners / clients are organized into fellowship groups that meet on a weekly basis. A fellowship group is composed of 15 to 30 community partners. The fellowship groups gather each week to study the word of God, build social capital and pay micro finance loans.